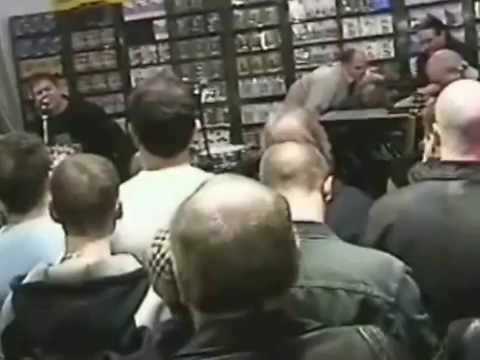 The Stranglers play in store at HMV Birmingham 2004 to promote the release of Norfolk Coast album. JJ Burnel & Paul Roberts on talkSPORT radio promoting the Norfolk Coast album and tour. "There is something about this generation of musicians. They definitely have the sort of raw, out of order energy, blended with a certain level of promiscuity."